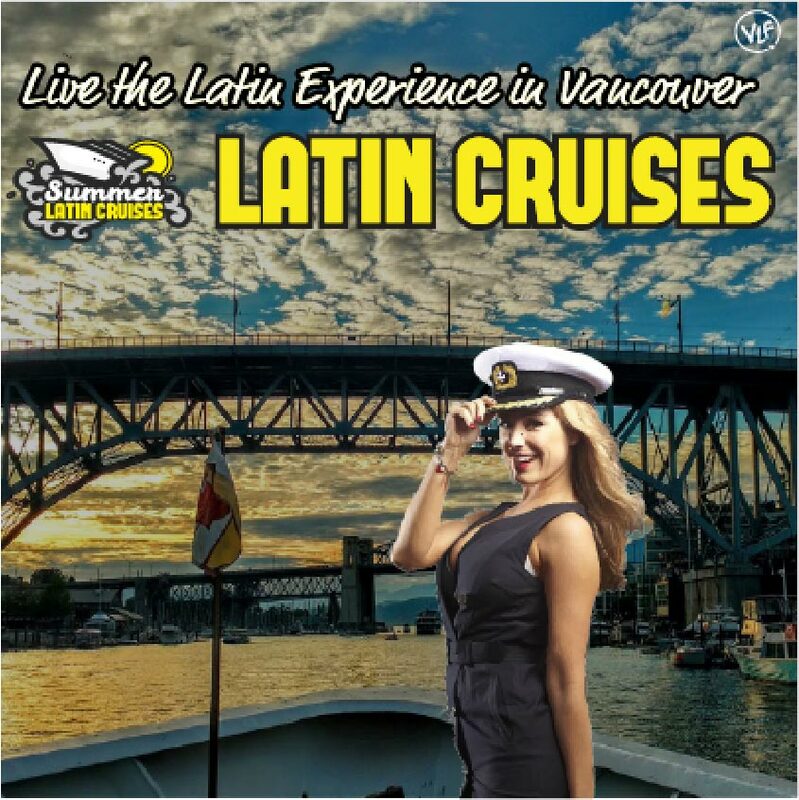 Latin Cruises in Vancouver 2019. we are doing 14 Cruises and start on Sat, May 04. Buy your Tickets in advance before is too late. Doors at 7pm until 11pm. 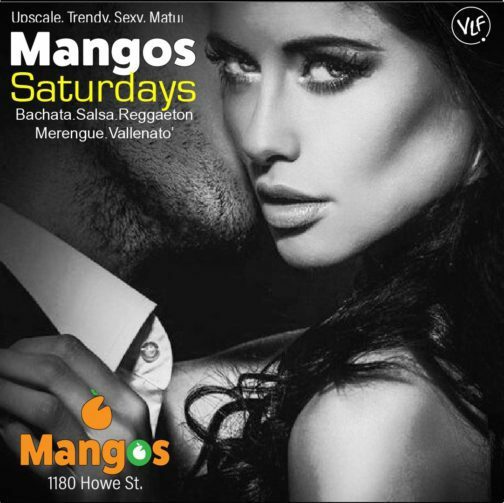 Vancouver Salsa Saturday at Mangos Lounge is the place for Latin Music in Vancouver BC. 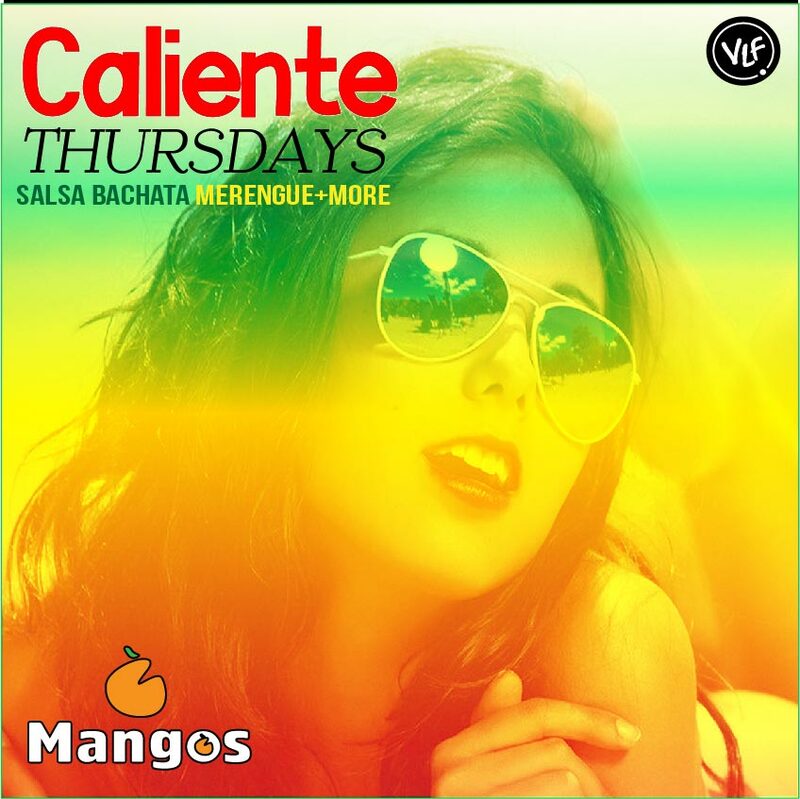 Salsa dancing will be the main topic during the night. MV Queen of Diamonds, 750 PACIFIC BLVD. 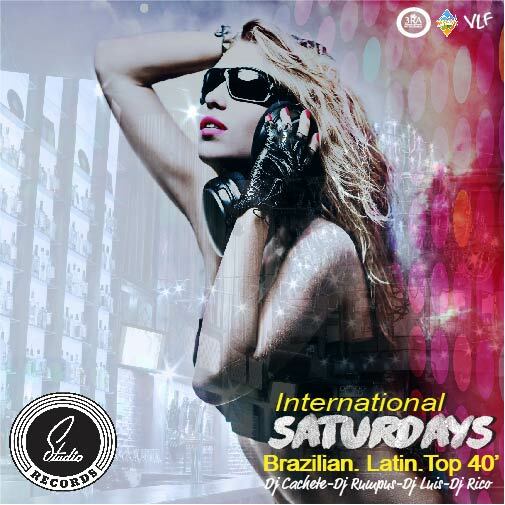 Vancouver Latin Fever hosts different Special Events like Summer Latin Cruises, Canada Day, New Years Halloween. 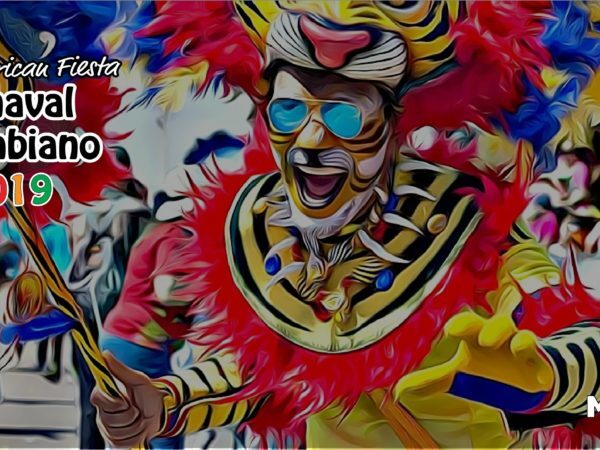 Platinum Long weekends NYE Carnivale and more. 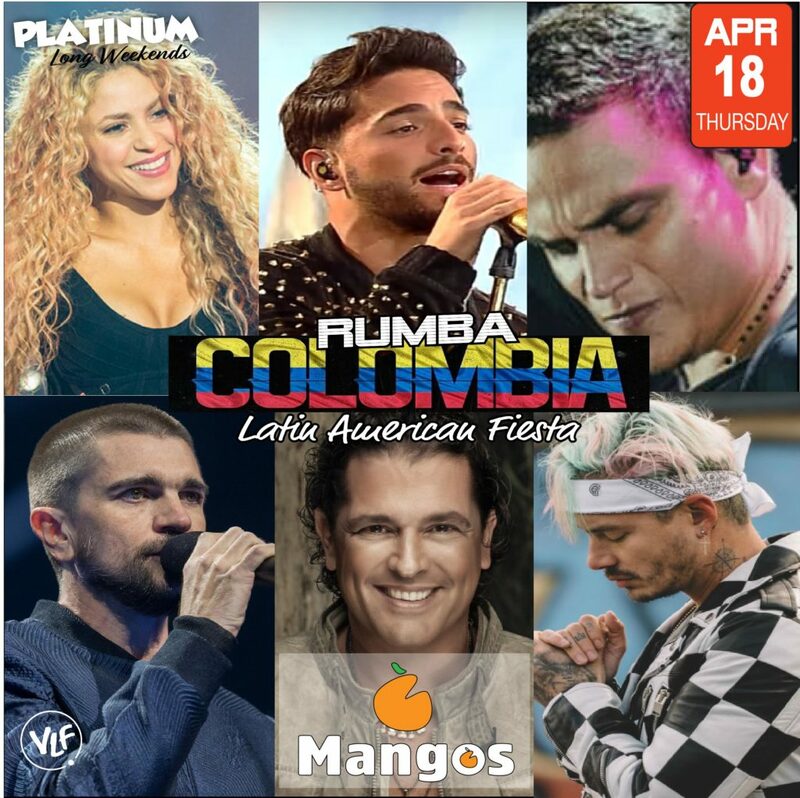 Please if you want more information about these Latin clubs and Salsa dancing events keep checking our page and be ready for our news. May 4 @ 7:00 pm - September 14 @ 11:00 pm MV Queen of Diamonds, 750 PACIFIC BLVD. 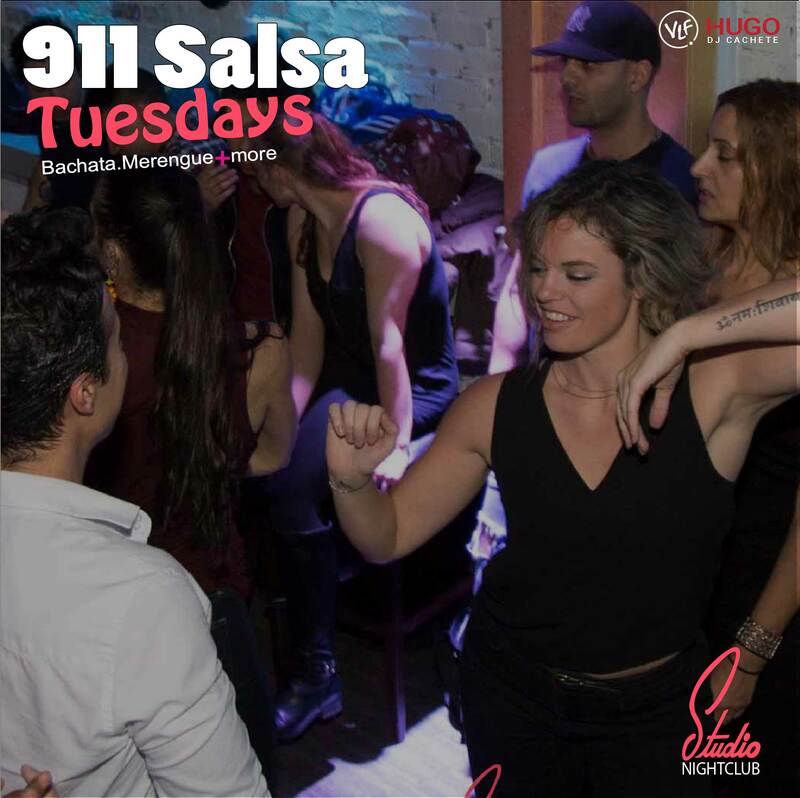 Follow the latest news with useful information for our Salsa dancing events overview, tips and trends, highlighted moments and videos to give you the best visualization of what we have done over time. 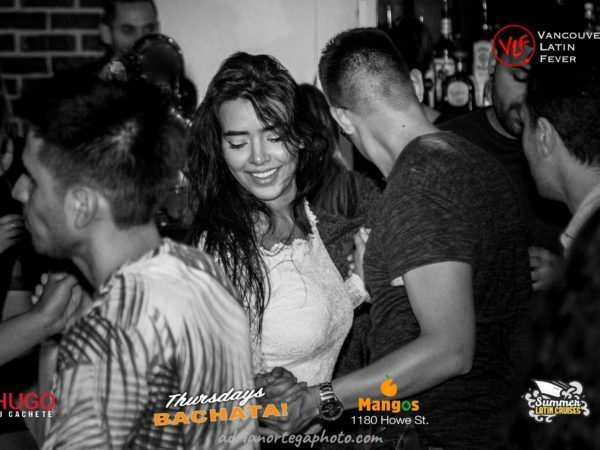 Salchata Thursdays at Mangos : Vancouver’s Newest dancing Event. We Provide this Service for Weddings, Corporate Events, Graduations and more. 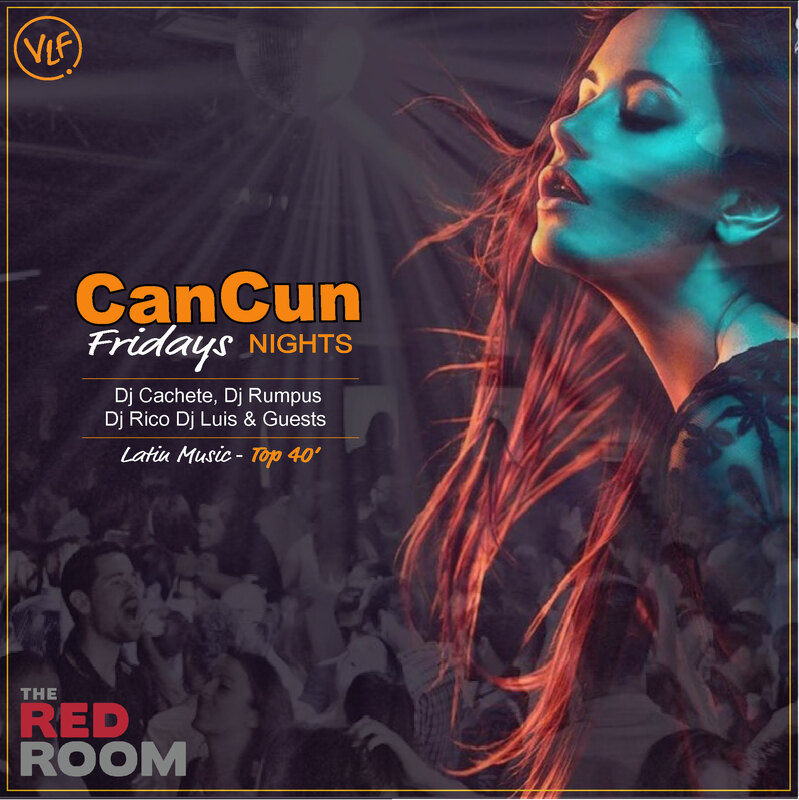 Complete sound system according with the capacity of the room and number of people invited.